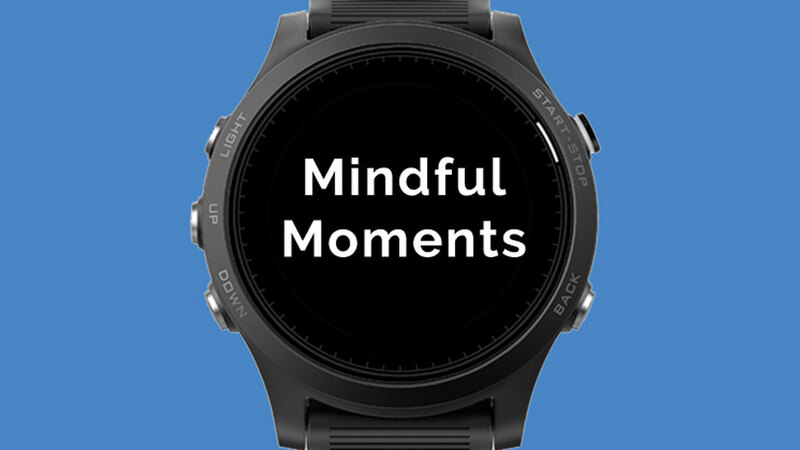 Get reminders to be mindful on your Garmin wrist watch. This custom watch face will deliver timely reminders to appreciate the world around you. Compatible with: most Garmin Forerunner, Fenix and Vivoactive watches. Get mindfulness suggestions as you ride. 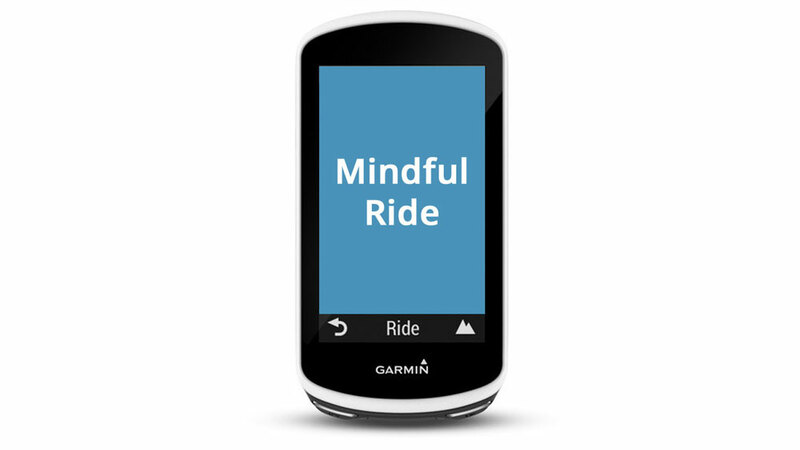 This widget delivers you a selection of mindfulness messages and hints to make you appreciate every moment of your bike ride.